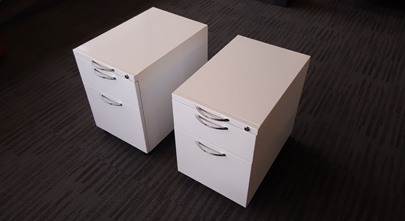 We have the perfect solution for your clients desking requirements. 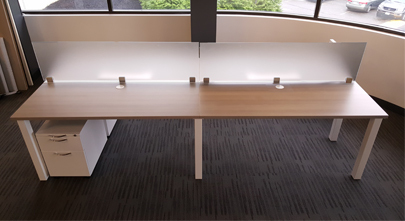 A vast assortment of table legs, privacy screens, as well as a multi-circuit power system which is completely adaptable. 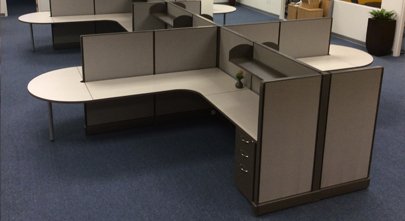 Partsco's clone components will bring your used Herman Miller® AO2® panel systems back to life. 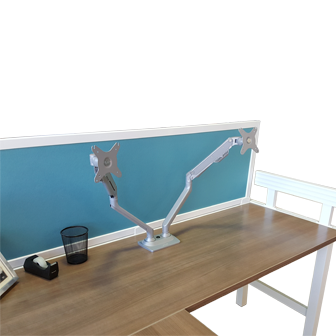 Browse our compatible add-on items to easily update and integrate with existing stations. 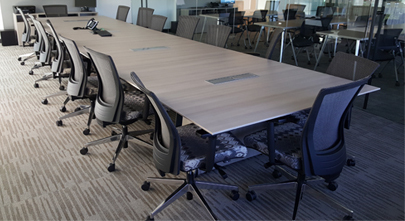 Partsco's clone components will bring your used Steelcase® Avenir® panel systems inventories back to life. Browse our compatible add-on items to easily update and integrate with existing stations. 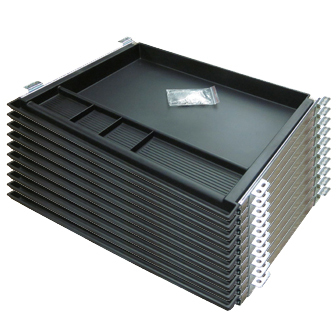 Our 1 1/8 thick, 2mm edgebanded worksurfaces may be used on various OEM manufactured panel systems. 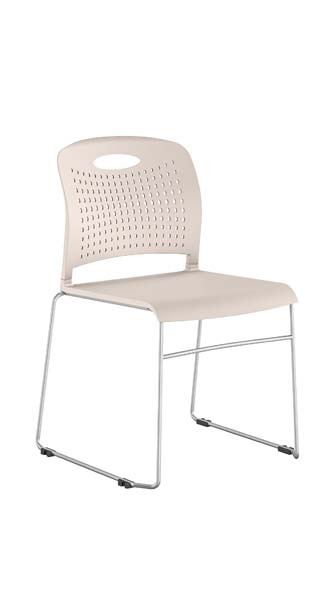 Available in styles such as curved, notched, or extended corners, d-tops, and much more. And...specials aren’t a problem! Look no further. 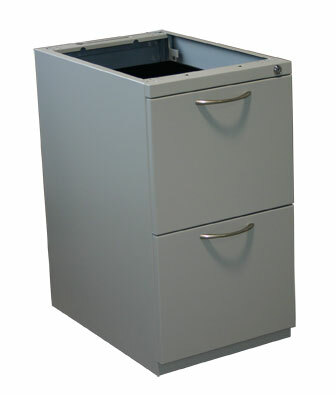 Our L Series storage offerings include structural pedestals, mobile pedestals, lateral files, and wardrobe towers. 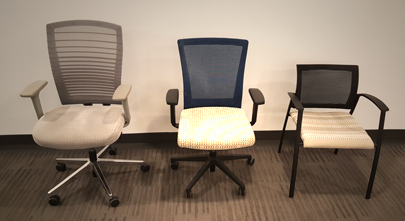 Regardless of the system, our affordable seating, low profile tasklights, pencil drawers, and fabric offerings will help you reach the price point you need to compete. 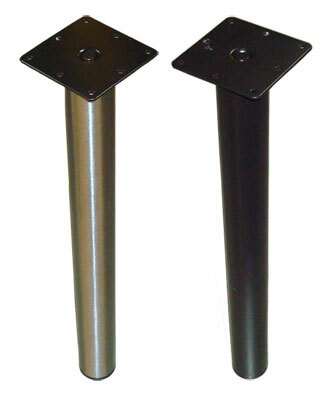 Suitable for LCD size range 10"-28"
Mininum height of leg is 27 3/4"
CLEARANCE SALE ON THIS COLOR ONLY! 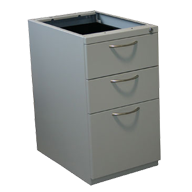 Partsco has quickly become the leading manufacturer of systems furniture parts and components. 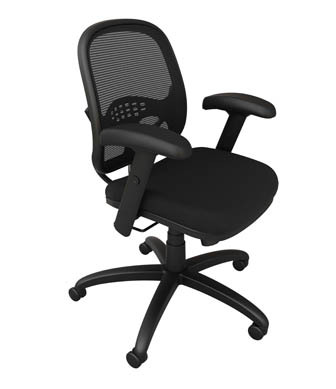 Offering Herman Miller® parts and Steelcase® parts, as well as original products ideal for blending applications, we surpass our competitors by offering the best price, lead-time, quality, and customer service. 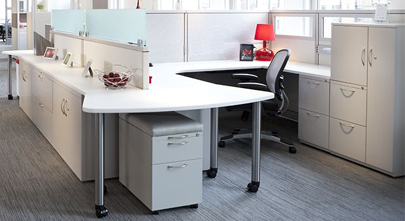 Partsco is not affiliated with Steelcase® or Herman Miller®. 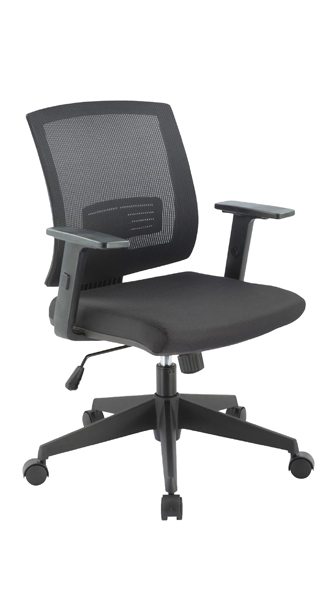 Avenir® is a registered trademark of Steelcase, Inc. AO1® and AO2® are registered trademarks of Herman Miller, Inc.